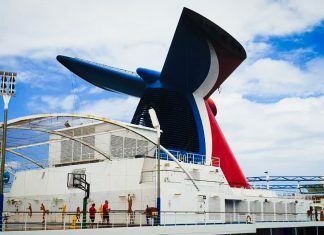 Carnival Breeze is one of the newer ships operated by Carnival Cruise Line and here are all the reasons why you should take a cruise. 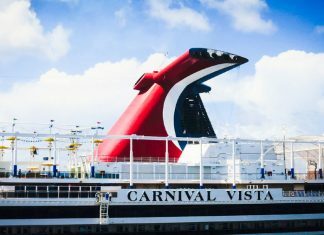 Read all these reasons why you should cruise on Carnival Vista, the first in her class and industry-first features for the entire family vacation. 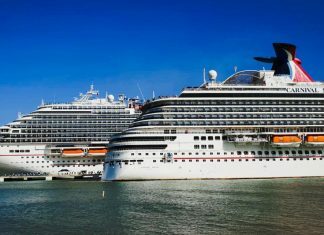 Carnival has a huge fleet of ships so here are three Carnival cruise ships which will not disappoint for your next cruise vacation. 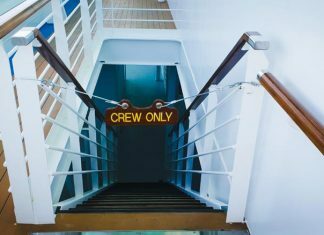 When the excitement of booking and planning your very first Carnival cruise vacation dies off, you're suddenly hit with the realization that you have no idea what to expect once you board that cruise ship. Don't worry! We're here to help! Read this article for more insight, tips, and tricks for your trip! 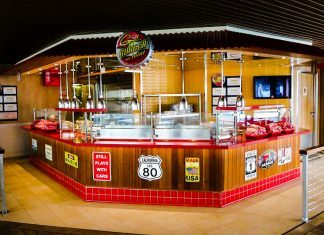 Take a look at these 10 items which loyal Carnival Cruise Line guests will just love. 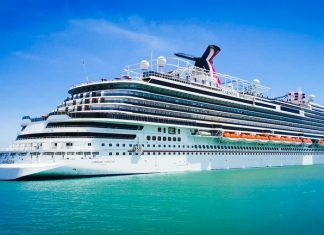 Some for your home and for your cruise vacation when packing. 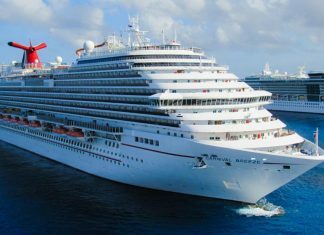 This is a ship for your next cruise vacation! 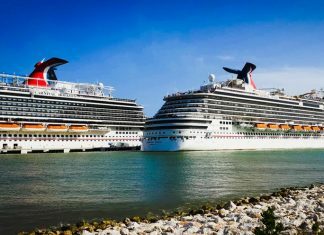 We've got 21 reasons why you should cruise on Carnival Horizon, a Vista class vessel by Carnival Cruise Line. 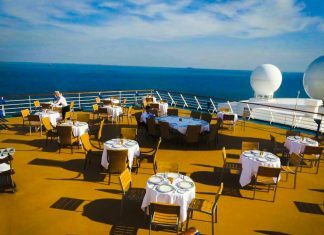 While you can dine quite sumptuously during a cruise vacation without ever spending extra on food, there are a number of delicious Carnival cruise dining options you may want to consider spending a little more to enjoy.